Now that Halloween has passed, the days are getting longer and colder as we head into winter. And what better way to escape the cold than to take refuge at the theatre? Stay warm and check out some of the shows starting previews this month. Broadway powerhouse Sutton Foster takes on the iconic title role of Charity Hope Valentine in The New Group’s production of Sweet Charity, directed by Leigh Silverman. Also starring Joel Perez, Emily Padgett, Sasha Hutchings and more, this limited run opens officially on November 20, running through December 30. Enter to win $35 Sweet Charity lottery tickets on TodayTix. Robert DeNiro and Jerry Zaks co-direct this musical adaption of Chaz Palminteri’s play about growing up in the Bronx. 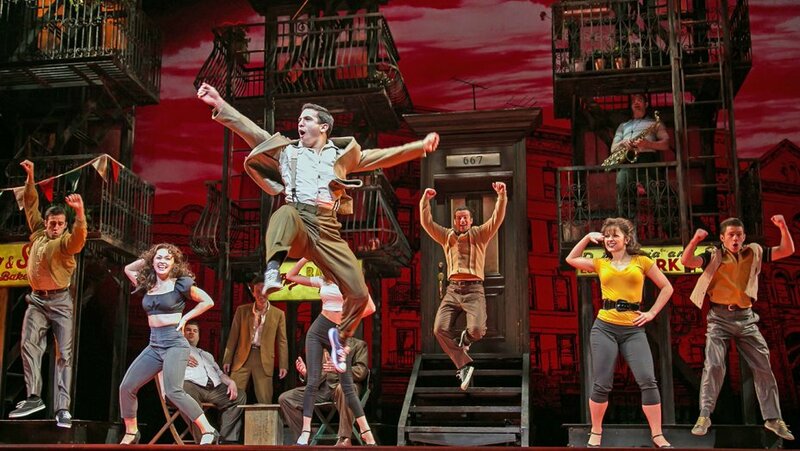 After a promising run at the Paper Mill Playhouse, A Bronx Tale transfers to Broadway with a cast that includes Richard H. Blake, Nick Cordero, Ariana DeBose, Kaleigh Cronin, and Bobby Conte Thornton. With a score by the legendary composer Alan Menken, A Bronx Tale officially opens December 1 at the Longacre Theatre. This new play by Nicky Silver begins previews November 3 ahead of a November 21 opening at the Vineyard Theatre. Directed by Mark Brokaw, you can see this play about coming to terms with our secrets through December 18. Unlock for access to $25 This Day Forward Rush tickets on TodayTix. 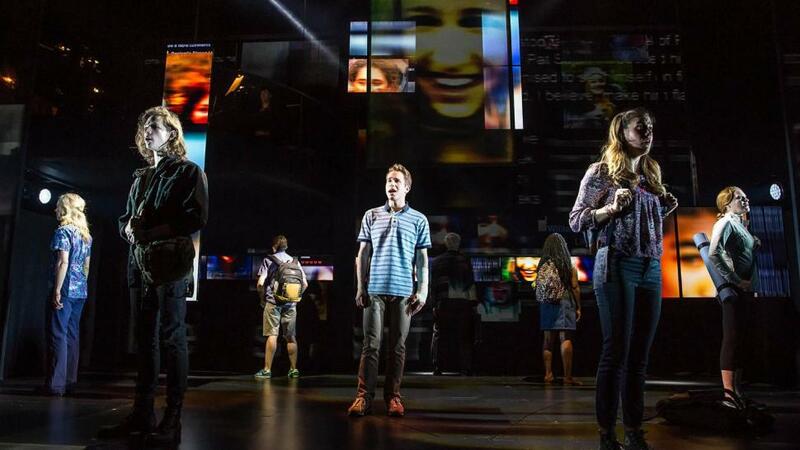 Following sold-out runs in Washington, D.C. at Arena Stage and Off-Broadway at Second Stage, Dear Evan Hansen takes its first Broadway bow this month. Telling the story of a high school misfit who inserts himself into a tragedy, this new musical directed by Michael Grief begins previews on November 14 at the Music Box Theatre ahead of a December 4 opening. Sam Gold directs this New York Theatre Workshop production of Othello, the classic Shakespearean tale of manipulation and jealousy. Starring Daniel Craig as Iago and David Oyelowo in the title role, enter to win $25 Othello lottery tickets daily on TodayTix beginning November 25 through January 18. 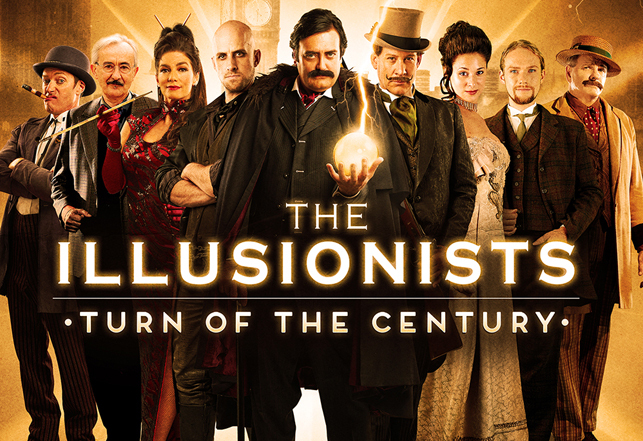 Popular magician act The Illusionists returns to Broadway in a new incarnation focusing on the “Turn of the Century,” a time when magic performers could be equated with the rock stars of today. Be dazzled at the Palace Theatre through January 1, 2017. Still have some shows on your must-see list from last month? Check out these Broadway and Off-Broadway shows that opened this October in New York.